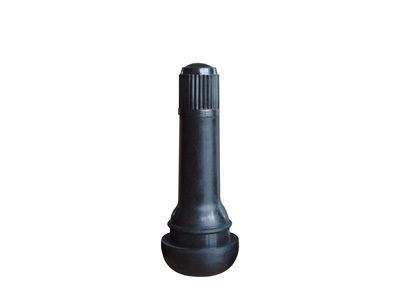 Made of high-quality rubber optimized for the workshop Perfect EQUIPMENT tire valves are highly resistant to ozone damage and premature deterioration caused by rim hole compression, high and low temperatures and mechanical wear thus providing guaranteed protection against environmental influences. 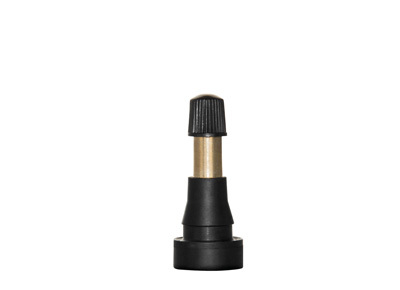 These snap-in valves are subject to strict quality control measures at all levels of production, including a 100% check of sealing capacity and functionality. Performance tested and industry proven. 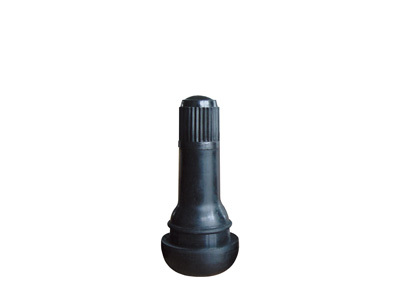 Standard Valve TR413 Rubber for 0.453" Rim Holes, 1.25" length, 65PSI. Standard Valve TR414 Rubber for 0.453" Rim Holes, 1.50" length, 65PSI. 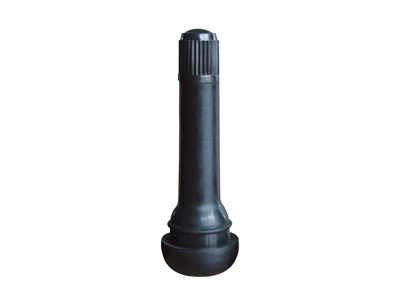 Standard Valve TR418 Rubber for 0.453" Rim Holes, 2.00" length, 65PSI. High Pressure Valve TR600HP for 0.453" Rim Holes, 1.27" length, 65PSI.